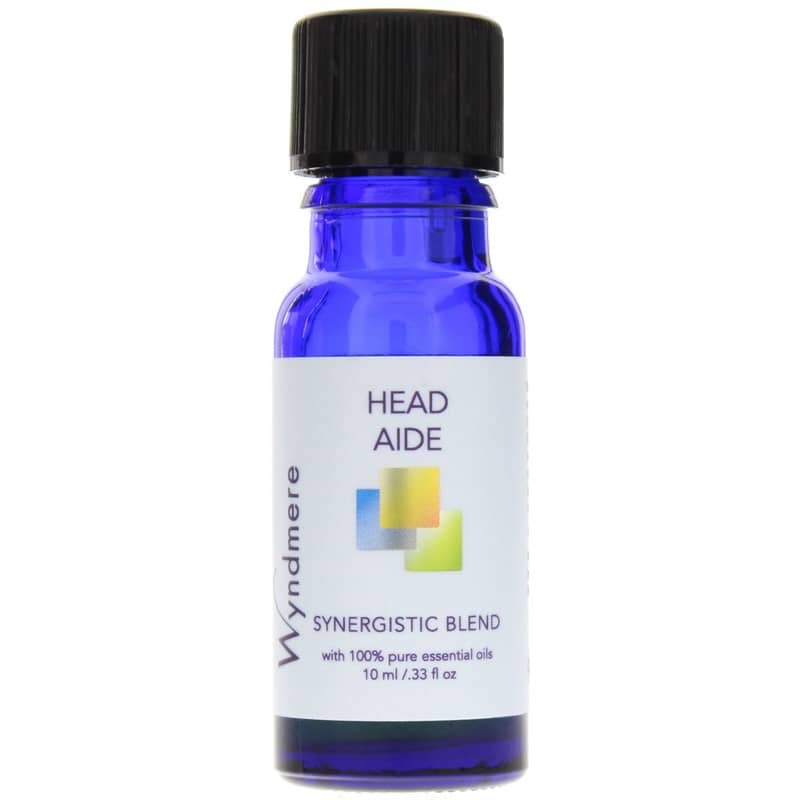 Head Aide Synergistic Blend from Wyndmere is a blend of essential oils that works to soothe tension related to temporary head pain. 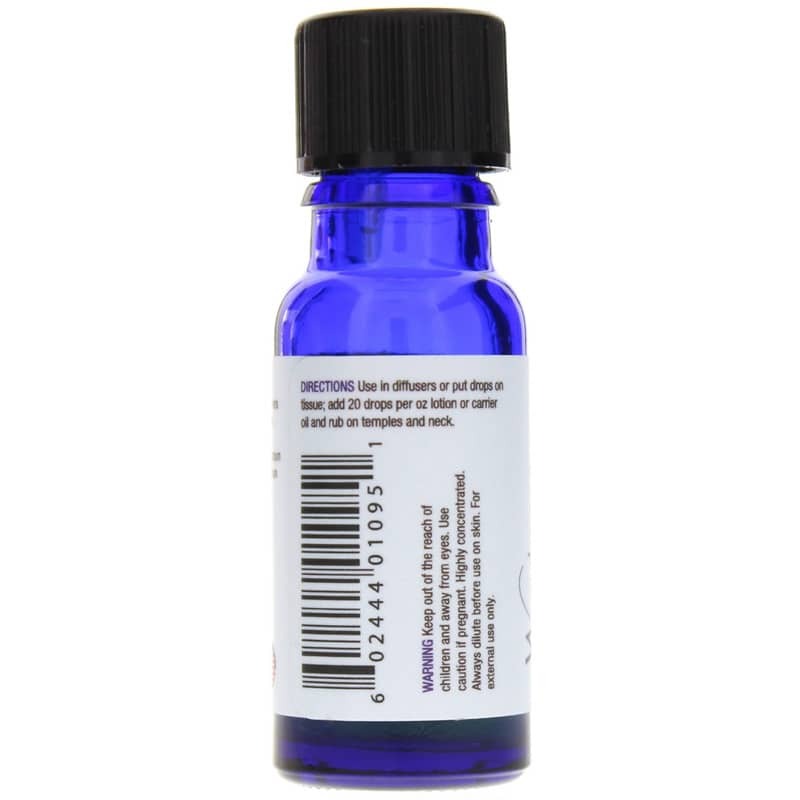 It also offers a gentle scent suitable for diffusing. 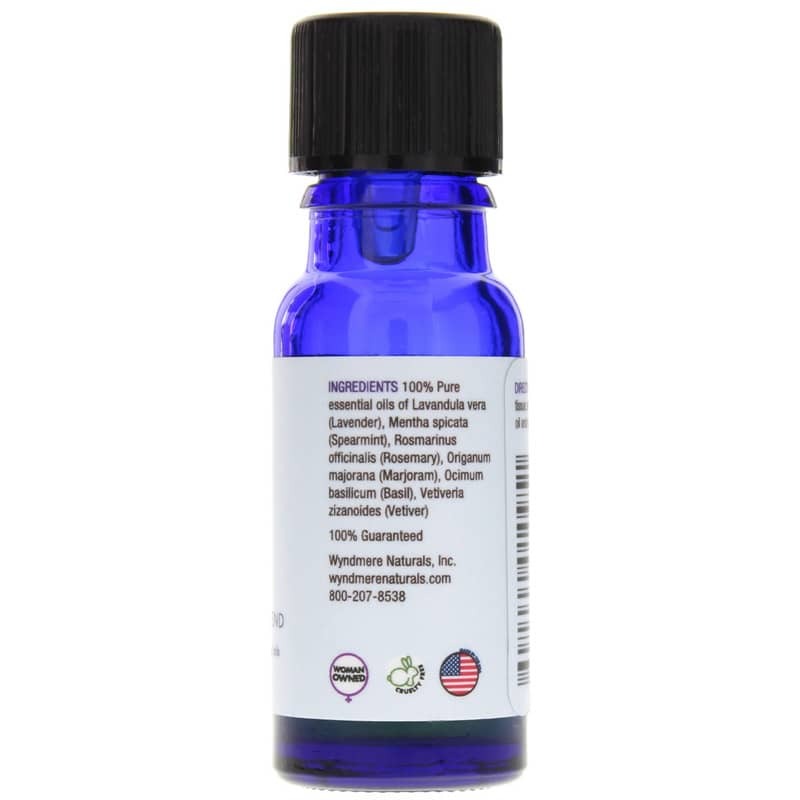 It includes a blend of herbal and floral essential oils including lavender, spearmint, rosemary, basil, marjoram, and vetiver, which all seek to soothe and calm temporary head pain. All of Wyndmere’s essential oils are USDA certified organic. To apply Head Aide Synergistic Blend, it is recommended that one or two drops be massaged onto the temples or the back of the neck. If you’re looking for relief from temporary head pain, Head Aide Synergistic Blend from Wyndmere may make a difference for you! Use in diffusers or put drops on tissue; add 20 drops per oz. of lotion or carrier oil and rub on temples and neck. FOR EXTERNAL USE ONLY. Keep out of the reach of children and away from eyes. Use caution if pregnant. Highly concentrated. Always dilute before use on skin.